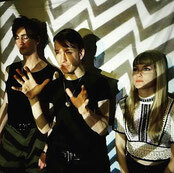 Post-punk trio WAY OUT delivered the world a swift sucker punch with their debut EP three years ago, and the tour de force blazes forth with their forthcoming debut album, titled Arc Of Descent. With a staunch lineup including Nick Sadler of Daughters, WAY OUT balances resolute musicality with buoyant, sun slicked melodies. Consisting of singer and guitarist Derek Knox, drummer Anna Wingfield, and bassist Nick Sadler [Daughters, Fang Island], WAY OUT’s sound leans heavy on a driving rhythm section interlaced with melodic guitar hooks reminiscent of post-punk greats Wire, Wipers, and early-era Cure. Providence, Rhode Island’s WAY OUT have been making a name for themselves as one of the hook-laden and refreshing sounding acts in the post-punk genre since 2012. 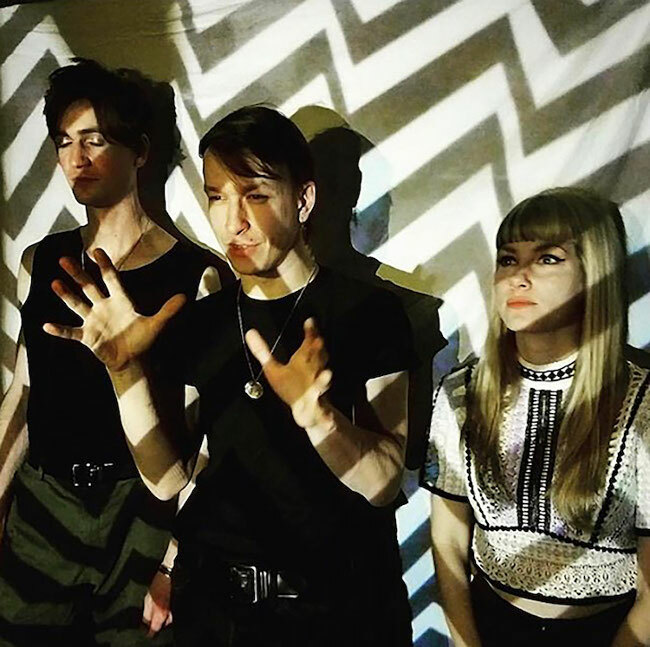 Consisting of singer and guitarist Derek Knox, drummer Anna Wingfield, and bassist Nick Sadler, Way Out’s sound leans heavy on a driving rhythm section interlaced with melodic guitar hooks reminiscent of post-punk greats Wire, Wipers, and early-Cure. Founded by Knox in 2012, the band became an entity unto itself following the arrival of Wingfield, and shortly thereafter Sadler, whose other musical projects (Daughters and Fang Island) had entered a state of indefinite hiatus, leaving him hungry for a new creative outlet. 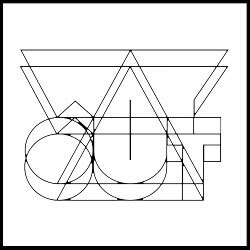 In 2015, Way Out self-released a 4 song self-titled cassette/digital ep followed by a brief northeastern tour of the United States. Way Out is releasing an LP, Arc of Descent, with Atomic Action in August of 2018.